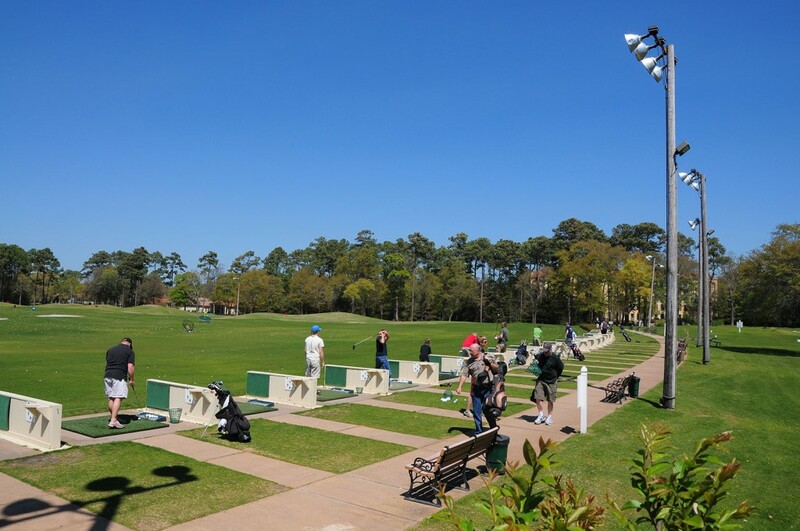 With 51 individual hitting bays on the driving range as well as a pitching and putting green, Cane Patch Driving Range is home to a premier practice facility. 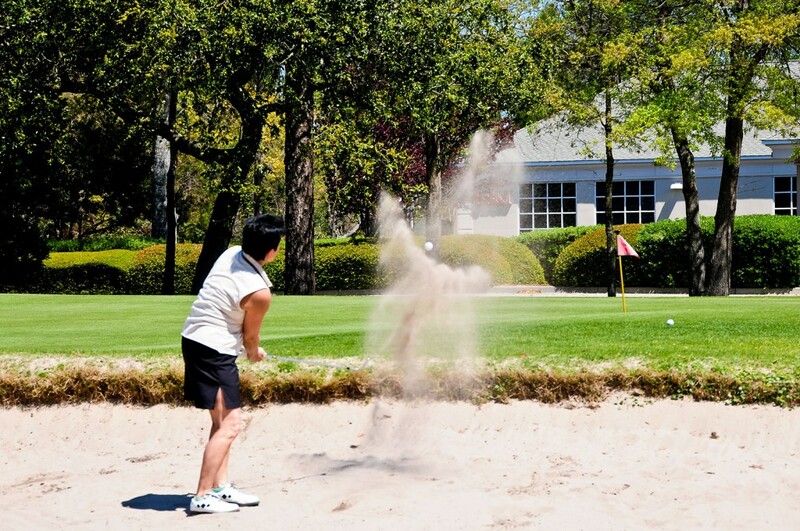 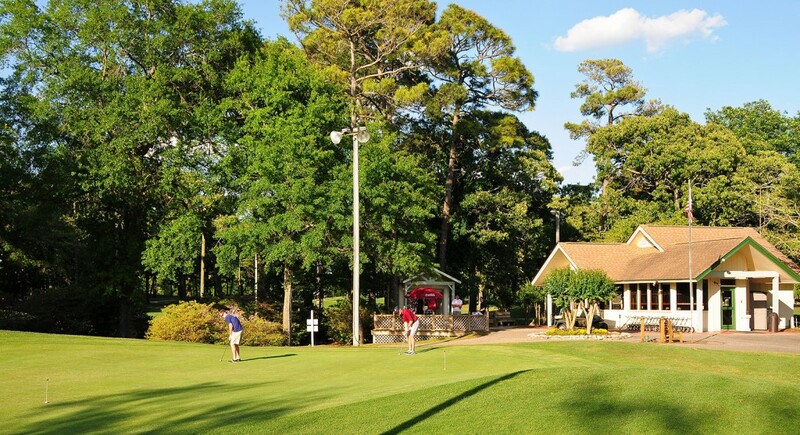 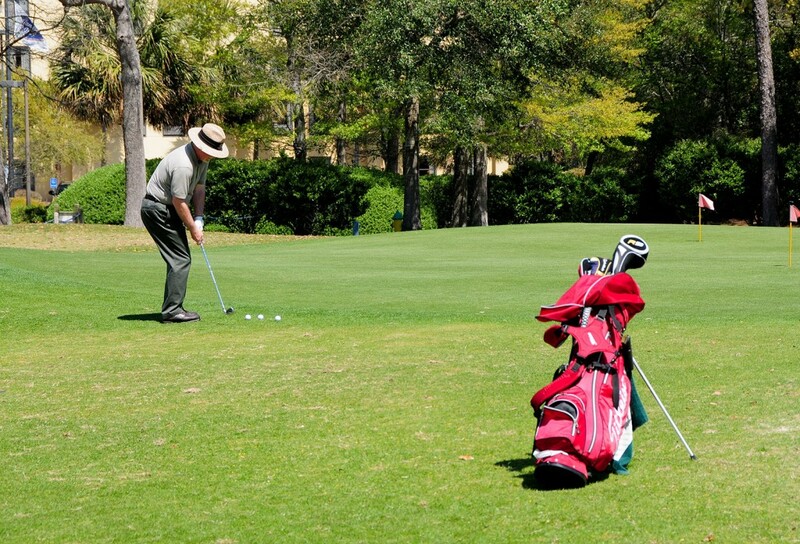 Just by taking a few drives, chips and putts at Cane Patch, you’ll be making way to improve and fine-tune your golf stroke and ultimately lower your individual score when you hit the links. 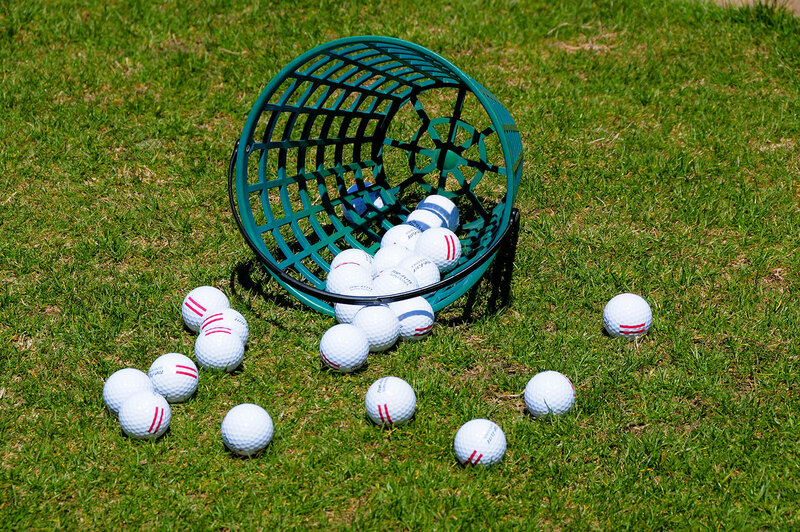 Cane Patch uses “Strata Super Range” golf balls made by Callaway. 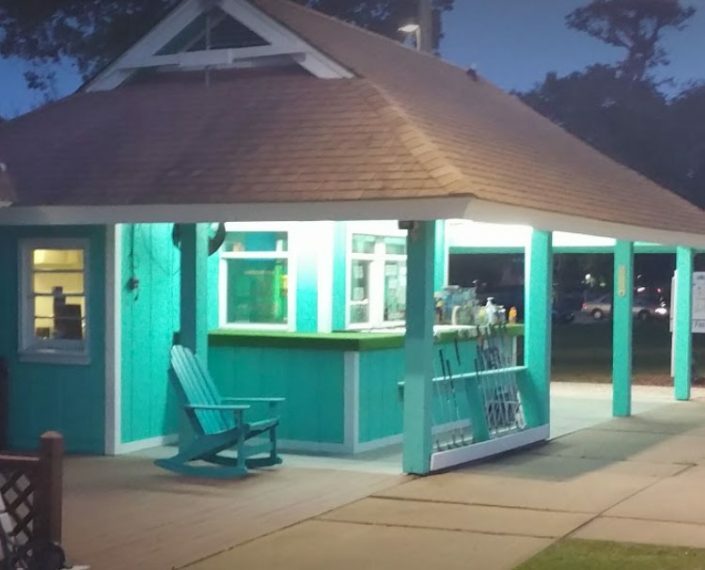 Unpunched Cards: Can be exchanged for 24 All Access Tickets which can be redeemed for 1 Large Basket of Balls per punch at Cane Patch Driving Range or 1 Round of Mini-Golf per punch at any of our 5 Mini-Golf locations. 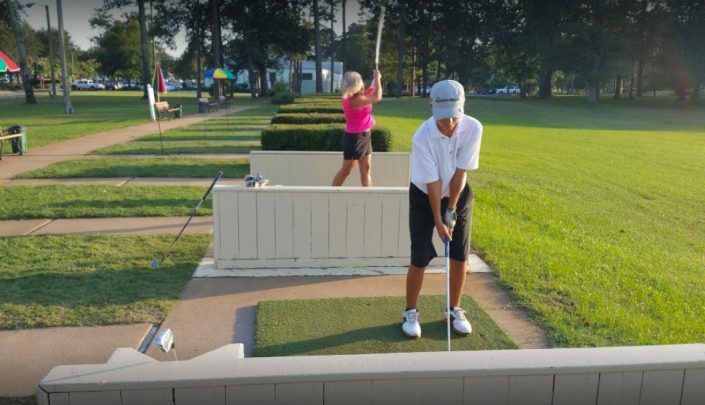 Punched Cards: Each unpunched mark is equal to 1 All Access Ticket which can be redeemed for 1 Large Basket of Balls per punch at Cane Patch Driving Range or 1 Round of Mini-Golf per punch at any of our 5 Mini-Golf locations.